Princess Zodiacs. Found these and wasn't sure if they'd been uploaded yet. Enjoy :). 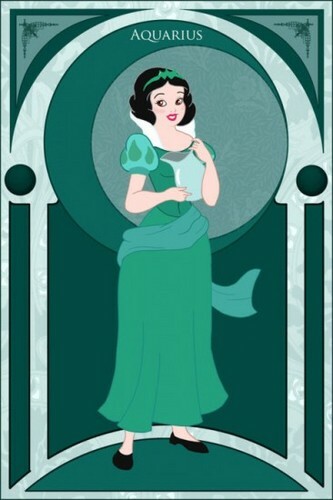 Wallpaper and background images in the pagkabata animado pelikula pangunahing tauhan babae club tagged: disney heroine.